It is a rare, weird thing to see someone rather opposed to the idea of palm-sized computing, using touch and a somewhat chimp-like expression of concentration, get excited about a product that is essentially exactly that. But I am very pleased to say that I'm feeling a fanboy right now. 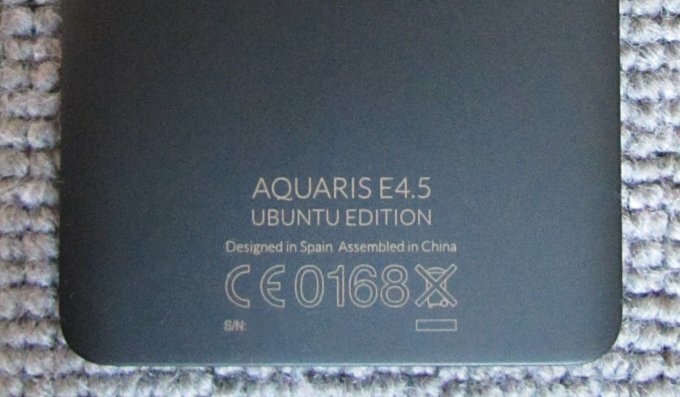 It's not the smartphone, nor Ubuntu per se. Not even the combination thereof. It's Linux. 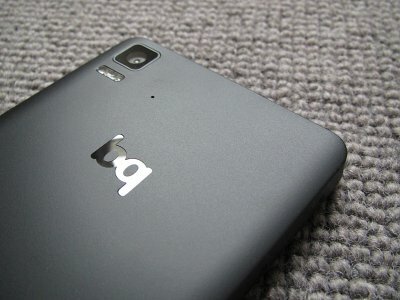 Anyhow, the two phones arrived yesterday, and I spent some time taking photos and brushing them up, the photos I mean. 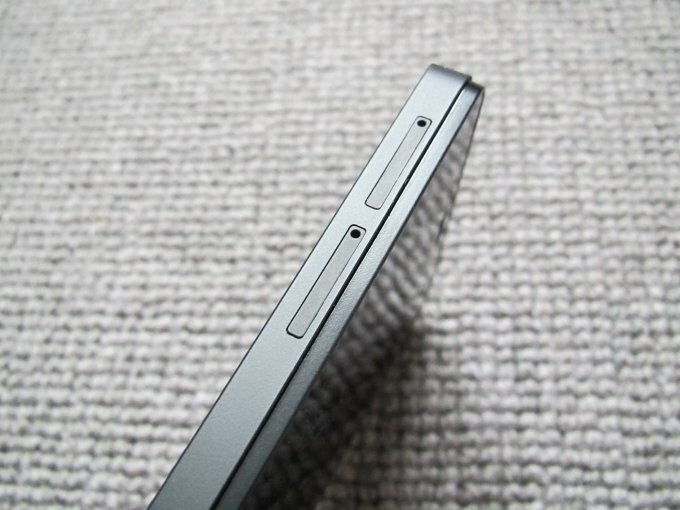 This isn't a proper review yet, just a teaser. You sure are welcome to take a look, and there will be a real, in-depth article coming very soon. For now, we have this little gallery. After me. 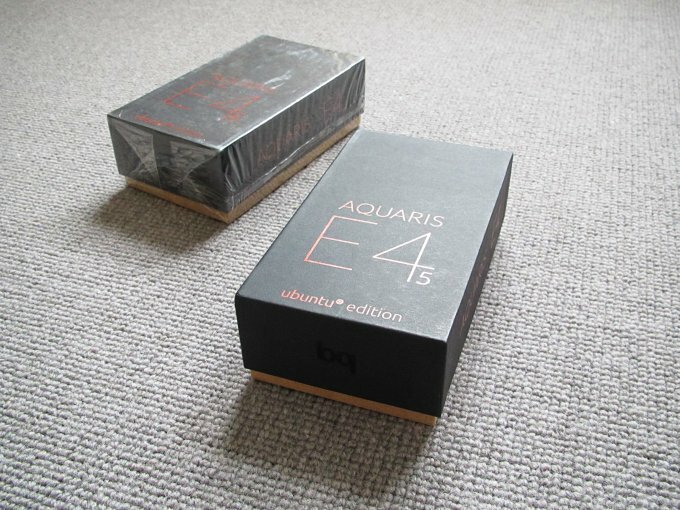 The BQ Aquaris E4.5 Ubuntu Edition comes in a nice, fancy package, with the right dose of orange color. 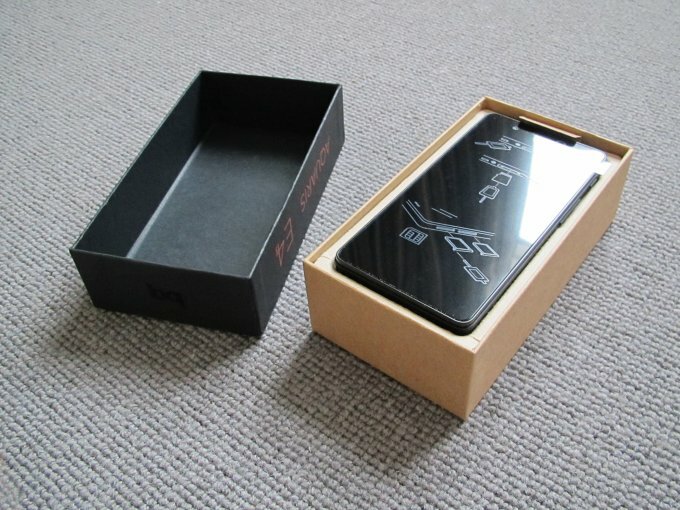 Inside the box, you will find a phone that's neither too big nor too slim. It's more like what the mainstream market used to offer a couple of years ago, which makes far more sense than the ultra-slippery models today. 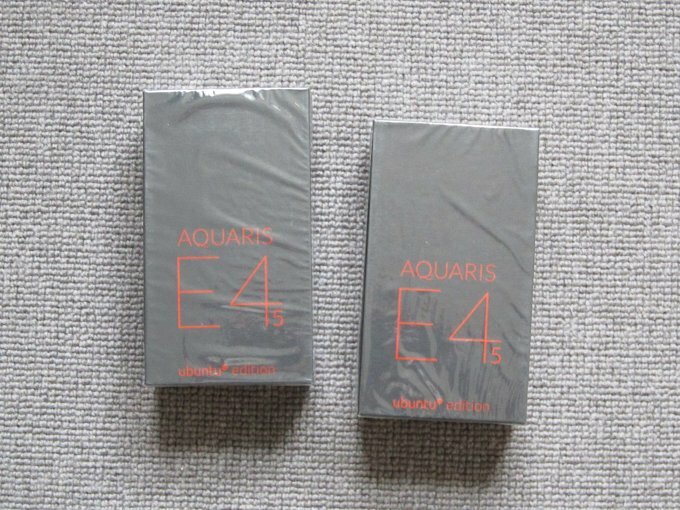 Aquaris reminds me of iPhone 4, not that I'm a great connoisseur of phones and what they should be like, but that's how it is. 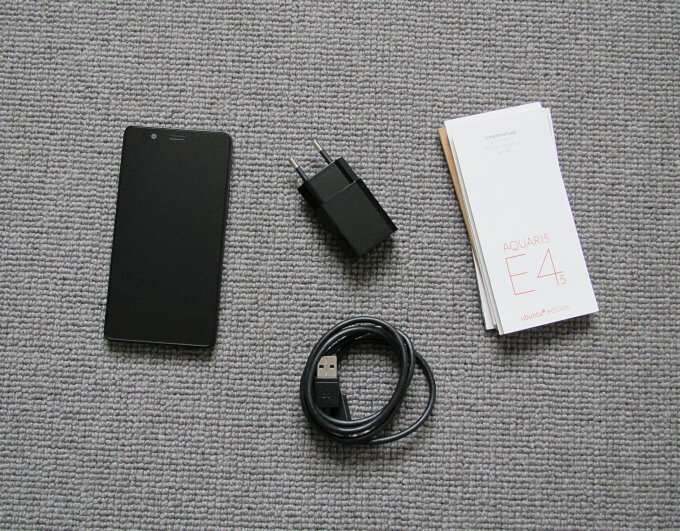 The set includes a USB cable, a Euro socket charger and the phone itself, plus a brochure. Simple and to the point. The design is elegant and pleasing, I like the back side logo, and the camera element looks like it's going to be quite decent. Well, I don't know, I still have not turned it on. Honestly. The expectations are high. There you go. An appetizer. I have waited for a very long time for this device, and it'd better not disappoint. A lot is at stake, including my good mood. Well, there. 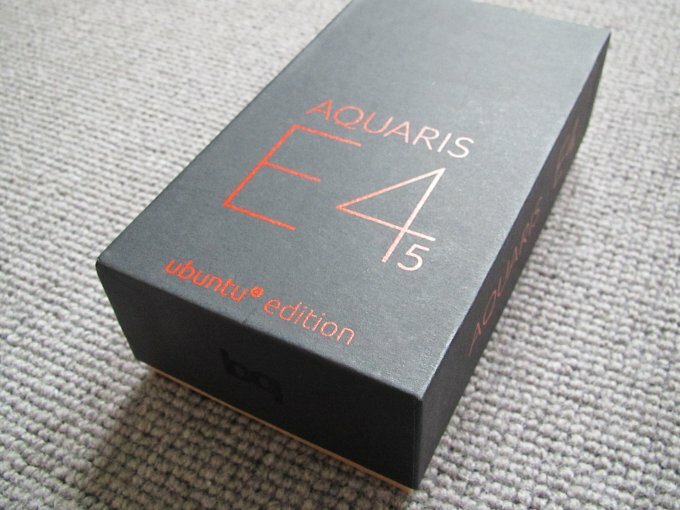 My Ubuntu Phone is here - and yours too. Pristine, packaged. Waiting. You know what to do.